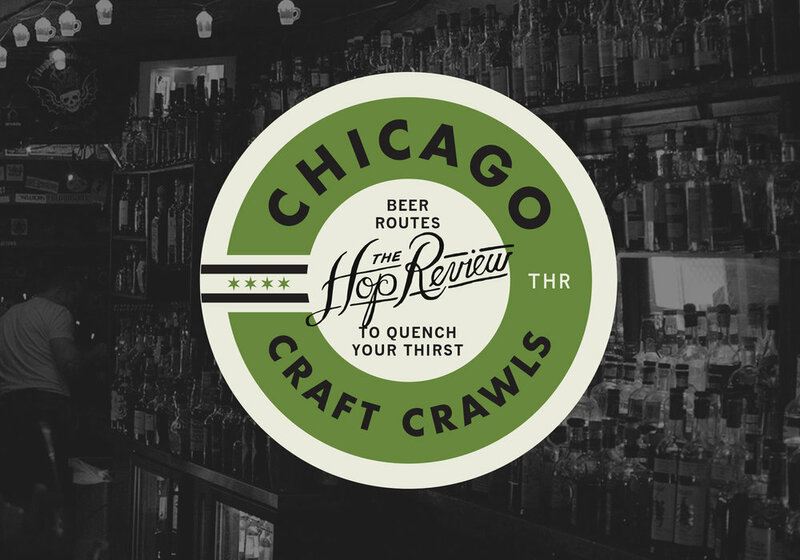 We're all about Chicago here at The Hop Review. In our opinion it doesn't get much better than a weekend afternoon spent on a sunny neighbourhood patio drinking a local beer brewed just down the street. Imagine then, how our interests were peaked when we were invited to the relaunch party of Berghoff Brewing, one of the original names in the Chicago beer scene. The Berghoff brand has been around since 1887 but has changed hands several times, most recently being purchased by the Minkoff family business, General Beverage Distributors, in 1994. Since it's purchase, the brand has slowly tailed off resulting in a beer that many of us rarely see despite its consistant presence in the Midwest. Likely due to the explosion of craft beer during the last decade, Berghoff has been related to the sidelines as a "not quite craft but not big enough to compete with the macros" brand. The relaunch party, however, acts as a huge stepping stone for a company looking to latch onto the craft beer craze sweeping the country. With heavy influence from craft beer gurus Randy Mosher and John Hannfan, Berghoff have completely reinvented themselves with a range of new beers. Beautiful weather, a great patio and time with one of Chicago's oldest. The event itself was held at craft beer bar staple, Sheffield's in Lakeview. The Berghoff crew had the back half of the bar reserved as well as 6 of their taps. Their beers are broken down into two categories; "Classics", their year round pillars and "Seasonal & Uberbier", rotating recipes and a chance for the brewers to get a little wild. Berghoff will also rotate in their Oktoberfest and Winter Ales later in the year. Overall, the beer was surprisingly impressive. We went in expecting typical German fare but certain brews like the Reppin' Red and Germaniac Pale Ale provided a craft twist on an old recipe; without a doubt the influence of Mosher and Hannfan shining through. The Classics offer solid alternatives to your typical German Hefeweizens and Lagers and the Uberbier, while currently only one beer, tease of exciting possibilities for the more adventurous drinker. Hopefully Berghoff continues to experiment in this space and show us what they can really do. We plan on delving into the Berghoff brand's history and future in an upcoming post but for now, give them a try. Their site urges you, "Don't drink a beer. Drink a legacy." We'll drink to that. 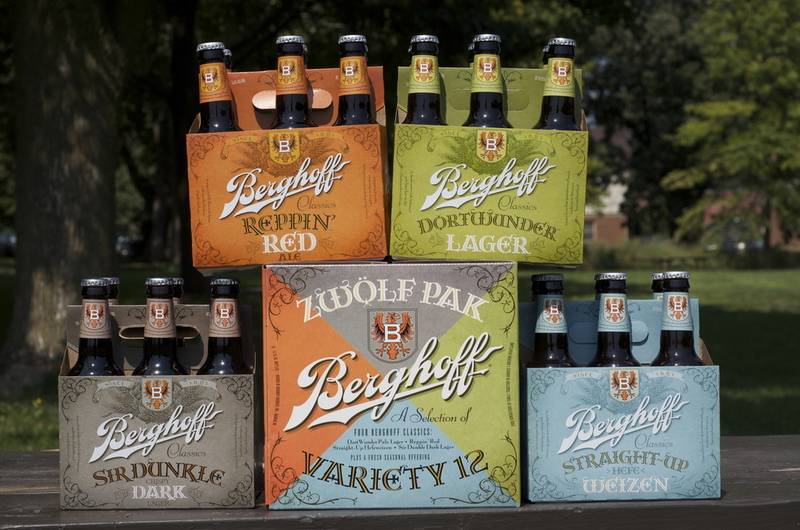 Berghoff's beer is currently available all over the city and around the Midwest. Expect to see the brand more often at local craft beer events as they go head to head with other great offerings in Chicago and the surrounding area. You can find out more about Berghoff on their Facebook and Twitter pages.